We are stepping up your typical “headshot” portrait game in 2019! We want to spend some time capturing the real you. 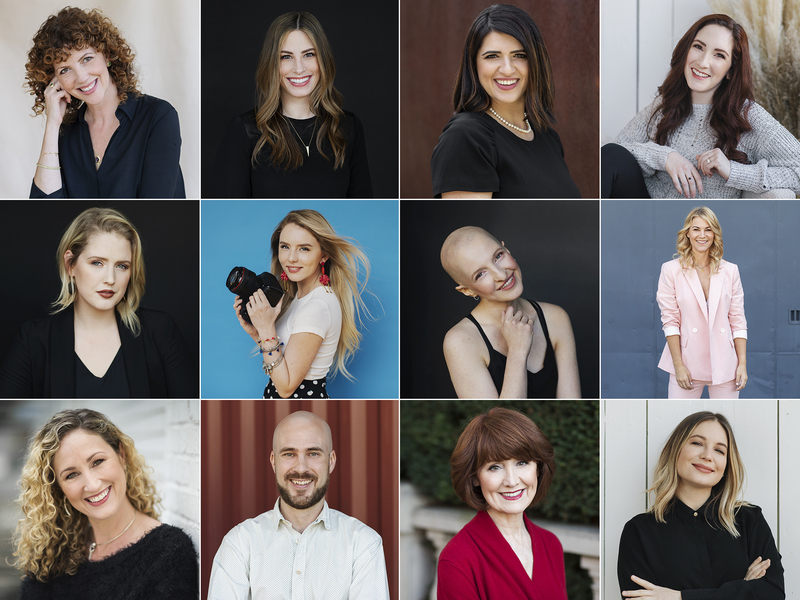 This is a hybrid portrait/headshot session and you’ll walk away with amazing photos you will confidentially use to represent yourself, or your brand. We’ll pack your favorite two outfits into an hour long photographic adventure, capturing a range of beautiful & fun lifestyle portraits. Perfect for actors, authors, business professionals, & bloggers. • 15-30 proofs presented in a private online gallery for 30 days. Hi Michelle!! You are AMAZING!! I had a complete blast with you!! I am super excited to see the photos! Thank you again so much!!! Thanks Michelle. Downloaded and already got website updated no problem. Getting LOTS of compliments on photo. So appreciate your beautiful work. Hi Michelle, YAY!! Thank you SO much!! I really appreciate you squeezing me into your busy month of December, and I had the most amazing experience working with you.